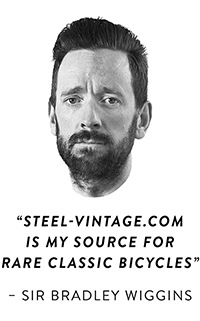 Steel Vintage Bikes is the online shop for class vintage bicycles, steel modern bikes, parts and quality clothing. 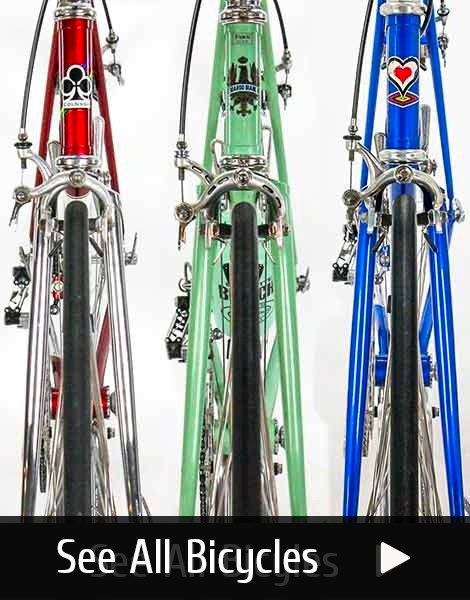 If you are in Berlin, visit our bicycle café & Berlin roadbike rental. 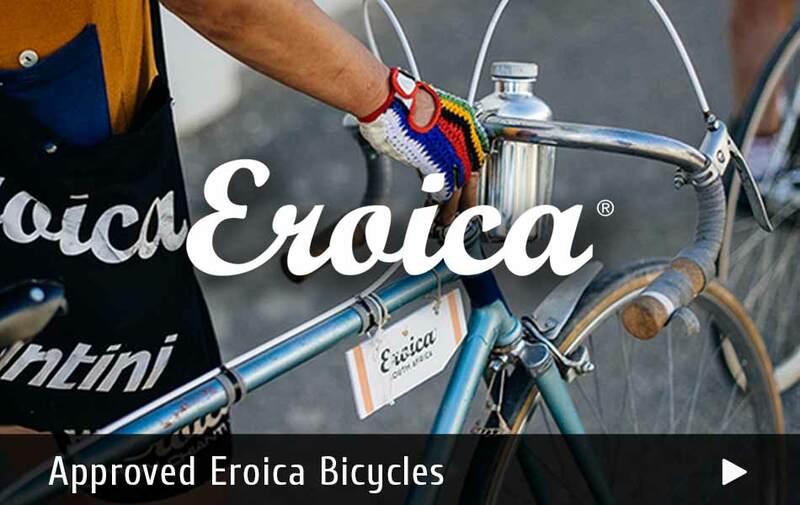 Since 2012, we have sourced the finest steel bicycles for customers from all over the world. 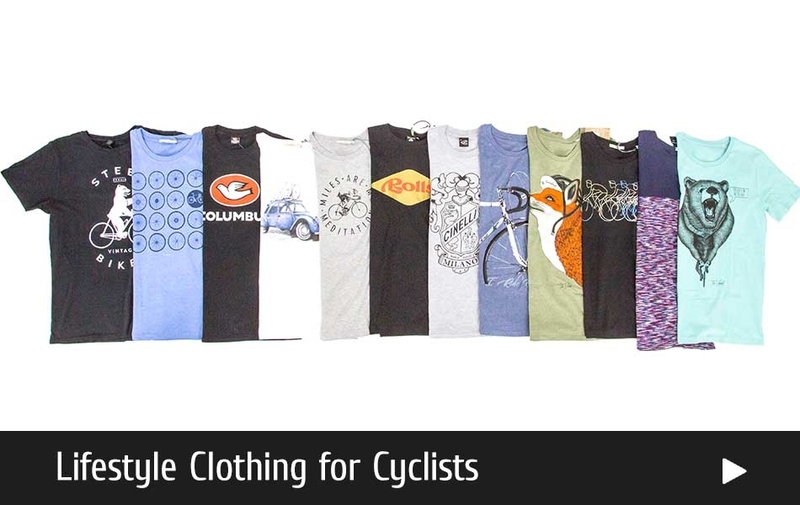 Our team is passionate about cycling and is happy to answer your questions about our products and services.